Princess Nin is a firewoman and princess Zoe is an astronaut. Princess Cristina have a patch on her eye, but she plays football like nobody else can. 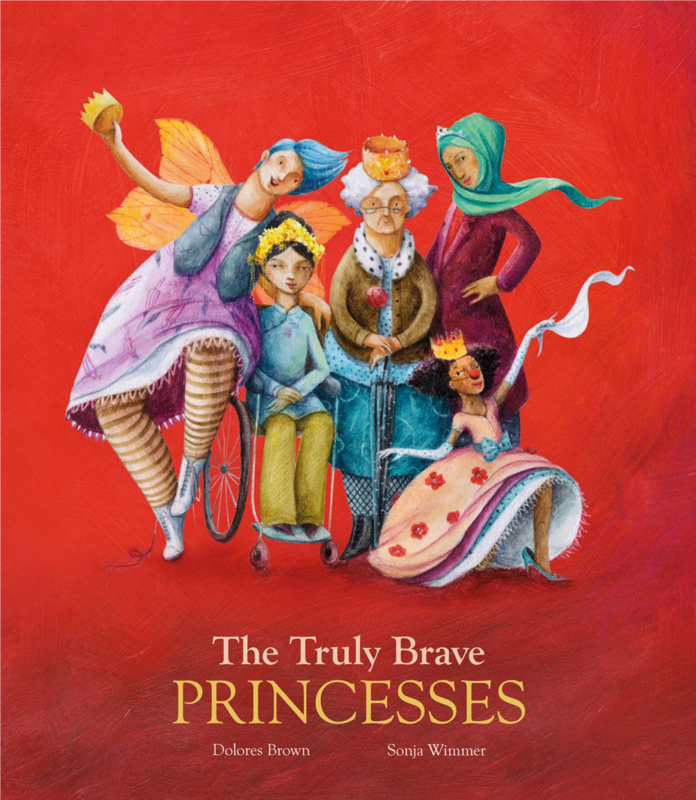 Here are some of the truly brave princess that you will meet around you. They are girls, young or old women, divorced or single mums … RIGHTS SOLD: Korean, English (UK/US); Spanish; Catalan, Italian.